It is a professional tool developed around performance, precision and ease of use for engineering in CAD. 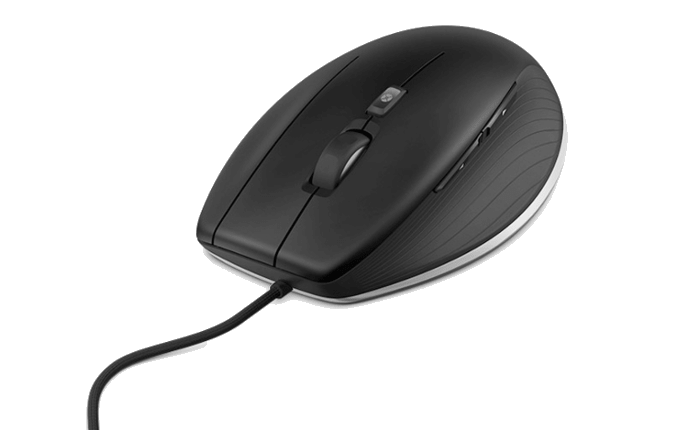 Its compact, ergonomic design offers you a dedicated middle mouse button and an intelligent scroll wheel. 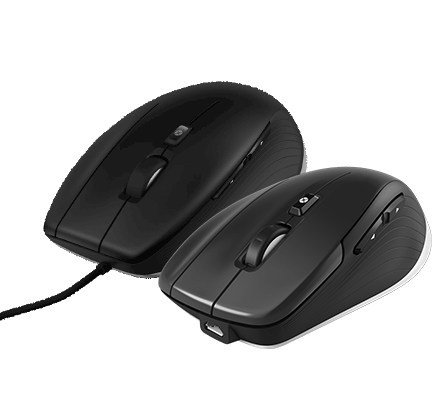 It provides effortless precision due to its optimized 7,200 dpi optical sensor and a constant tactile feedback for smooth mouse movement. You can work up to 2 months without charging and easily connect via Universal Receiver, Bluetooth or USB-cable. Fine-tune the zoom level by keeping the button pressed. With 3Dconnexion’s QuickZoom, you can effortlessly zoom in and out of your geometry with a single click of a thumb button. But don’t worry, scroll wheel lovers: the Smart Scroll wheel delivers precise click-to-click zooming in CAD applications or speedy scrolling with inertia effects in browsers and documents. 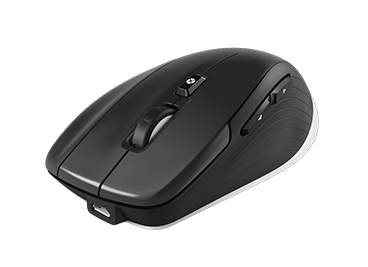 With 8200dpi and a poll rate up to 1000Hz (responsiveness of 1 millisecond) you’ll click exactly where you need to, when you need to. It’s the level of precision CAD professionals demand—and deserve. 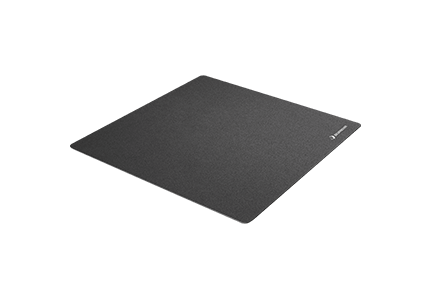 With CadMouse Pad 3DConnexion offers you the perfect extension for precision and smooth movements regardless of your workplace setup. 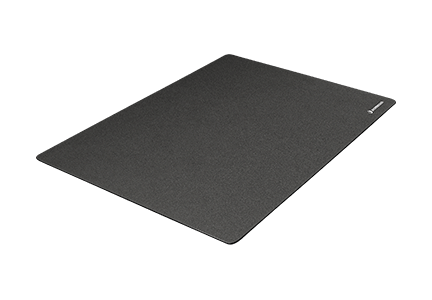 With its low friction surface optimized for our sensors and a three layer construction for stability it is developed to provide you always the best experience. The CadMouse Pad is an optional accessory.